Hello. 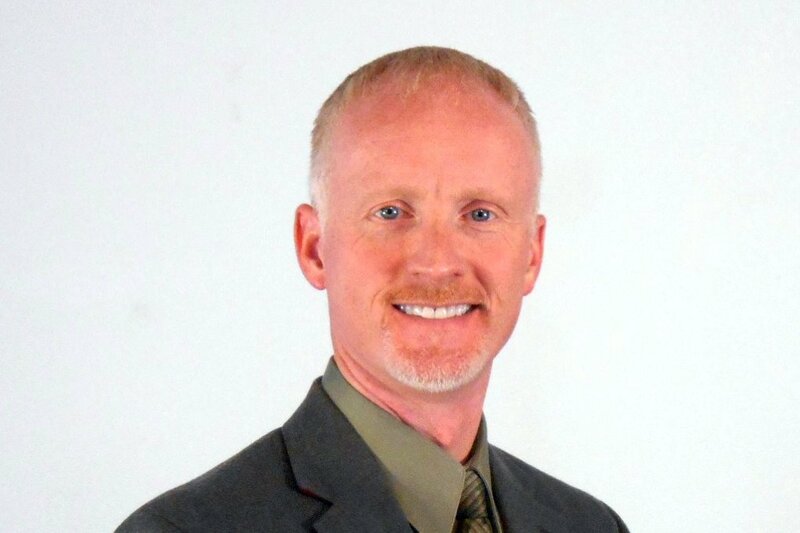 My name is David Marler. For almost 30 years now, I have been investigating, researching, and lecturing on the subject of UFOs. I’ve tried to present the subject in a serious, scholarly, and objective manner. Much of my focus has been on historical UFO cases and case materials. These span the last 70+ years. 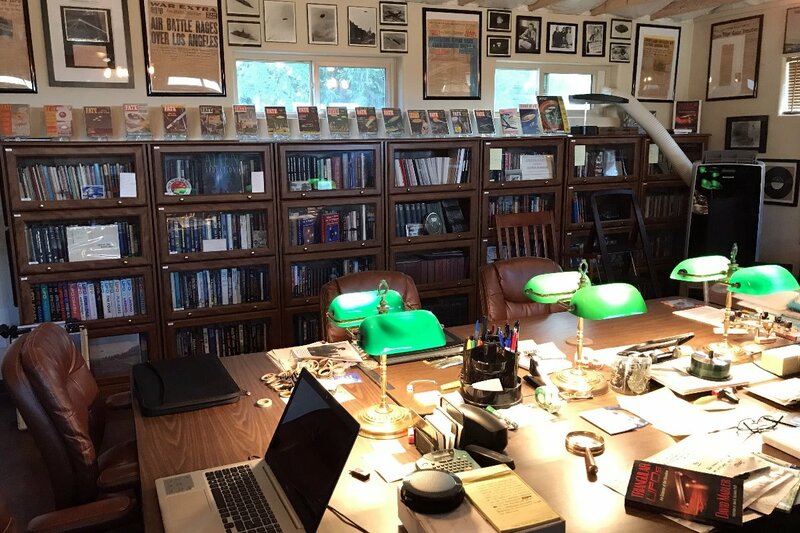 In conducting my research, I have gathered together innumerable sources of UFO information in the form of original newspapers, news clippings, case files, photographs, slides, audio recordings, military reports, as well as books, magazines, and newsletters. Drawing from these various sources of information, I have been able to examine the body of UFO data that exists to-date and look for patterns. One of the most noteworthy examples, is my 2013 book, Triangular UFOs: An Estimate of the Situation. This demonstrated, for the first time in a comprehensive manner, reports of triangular UFOs pre-dated so-called stealth technology such as the B-2 stealth bomber or F117-A Stealth fighter. Both of which have often been presented as blanket explanations for this subset of UFOs. This is just one example of the historical examinations I have made. Obviously, the more data one collects the more data points we can plot and thereby (in theory) find or explore potential patterns or correlations. 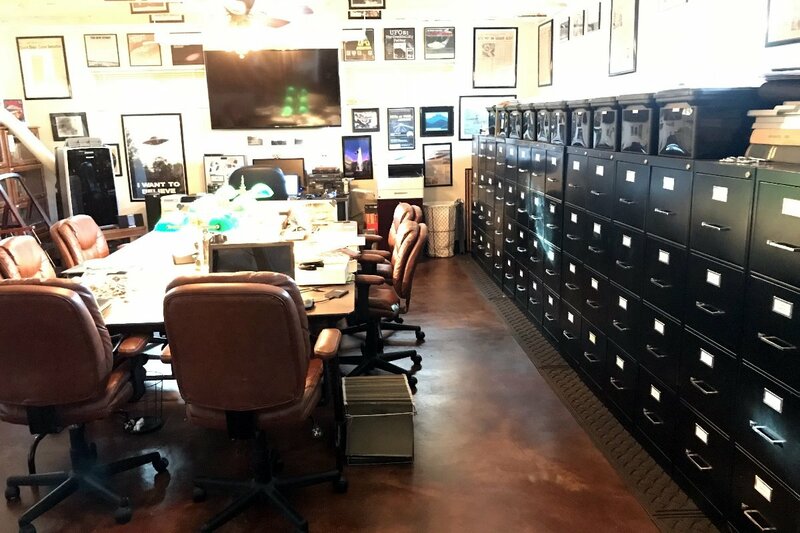 To that end, I have made numerous acquisitions of historical UFO collections from aging or deceased researchers in the field over the last few decades. I have diligently attempted to gather as much credible material on the UFO subject as possible. This burgeoning collection has caught the attention of many prominent UFO researchers and documentary filmmakers all of whom have utilized the data gathered for their own research and filmmaking needs. Most recently, Mr. James Fox incorporated much of my historical UFO material for his new upcoming documentary movie on the subject. This underscores, my heartfelt belief that if one gathers this material it must be made accessible to serious-minded researchers and enthusiasts alike. Despite having engaged in this activity for the better part of 30 years, the vast majority has been done through out-of-pocket expense. On rare occasion, I have received financial support from those who respected my work and who felt compelled to assist me in my endeavors. Contrary to popular opinion, credible UFO researchers in this field are not able to financially sustain themselves based solely on their UFO activities. I, and most of my colleagues in the research field, have full-time employment and conduct UFO research on the side. The exception being those lucky enough to be retired and who are afforded the time and luxury of pursuing their research endeavors. Recently, I was approached by a friend who had suggested exploring ways to subsidize my UFO library and historical research. This was prompted by my mentioning I had recently acquired four separate collections of very rare historical materials. I added that my personal expenditures were in the tens of thousands of dollars for the acquisition and storage of these newly-acquired items. My friend suggested crowd-source funding which I had never considered. Despite my initial reservations, I saw it as a vehicle for friends, colleagues, and interested parties to contribute in their own way to on-going credible research in the UFO field. Over the years, many people have asked me how they can help in the area of UFO research. I always stated if everyone who had an interest in the subject donated a dollar or an hour of their time to assisting researchers like myself, we might be further along in gathering insights on this subject. Now, with crowd source funding in the form of Go Fund Me, at least the financial aspect can be addressed. If you have read this thus far, then you must share an interest in the UFO subject matter. Please consider donating a small amount to help preserve elements of UFO history and data and to assist with funding UFO research projects. Your funding will directly assist with securing future UFO research collections as they become available for sale. One final important note to consider. I spoke last year at the main campus of The University of New Mexico (UNM) here in Albuquerque on the UFO subject. This was prompted by the fact that I entered into a legal agreement with the University. They have agreed to incorporate this extremely rare collection of historical UFO material into their Center for Southwest Research and Special Collections at UNM Library. This and future material gathered will be preserved for generations to come for future researchers and historians.